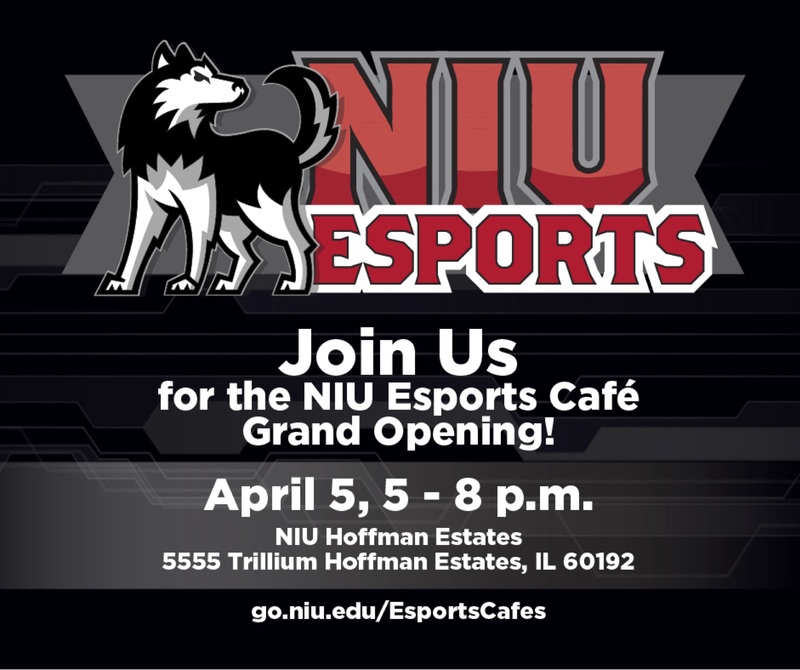 GRAND OPENING PARTY for NIU ESports Cafe!! Please join us at the amazing event to celebrate our new ESports Cafe. Come and test your skills against our NIU ESports team members or just enjoy the festive atmosphere.